Author Laurie Elmquist recounts her family’s misadventure with a Jigger. It all started one Easter morning with a pancake breakfast and an announcement from her father that he was taking his Jigger out for a spin on the frozen lake. A Jigger (the trade name is Jiger) was an amphibious vehicle that travelled on land and water. It was the first ATV production vehicle and was invented in the 1960s by a man in Alberta who was tired of trudging through the snow. He designed a bathtub-shaped vehicle with six fat wheels that would roll over any kind of terrain. It was hailed as the go-anywhere vehicle. 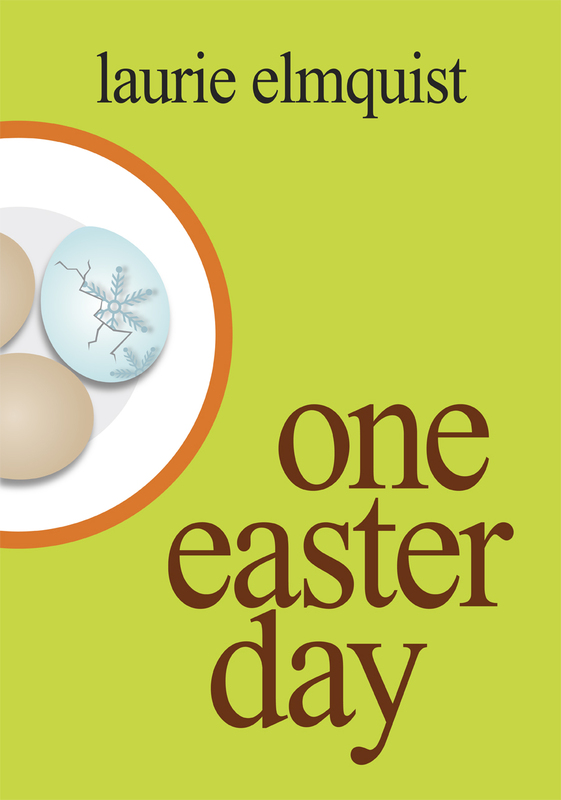 Read or write a review for One Easter Day on Goodreads here.